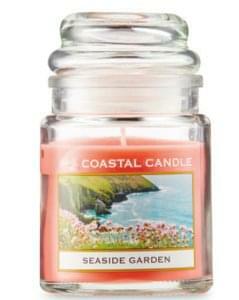 Aldi has created its own Yankee Candle brand called Coastal Candle. These come in three scents: Along The Coast, Ocean Driftwood and Seaside Garden. They're available for just £1.99 and have been spotted online. Subscribe to this stock checker to get email notifications for when the Aldi Yankee Candles are in stock. They're being promoted online as coming with free standard delivery. You can see more Aldi deals shared by our community of bargain hunters here.